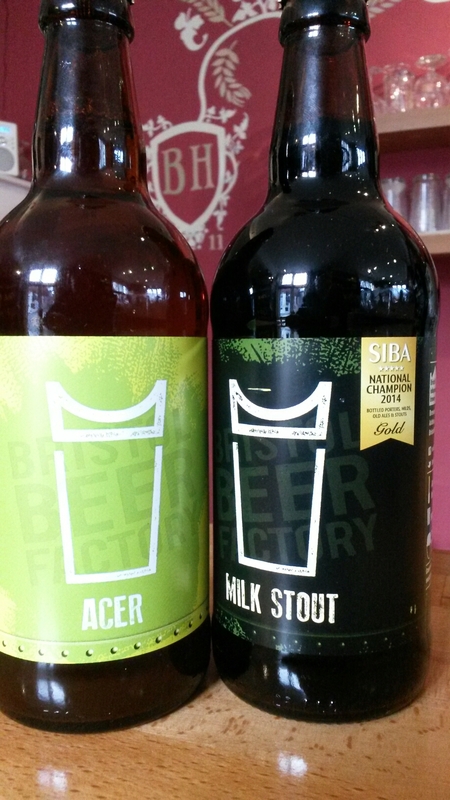 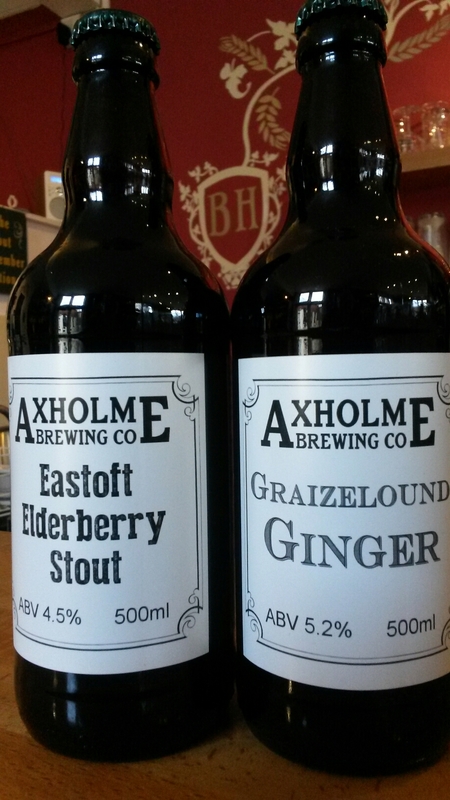 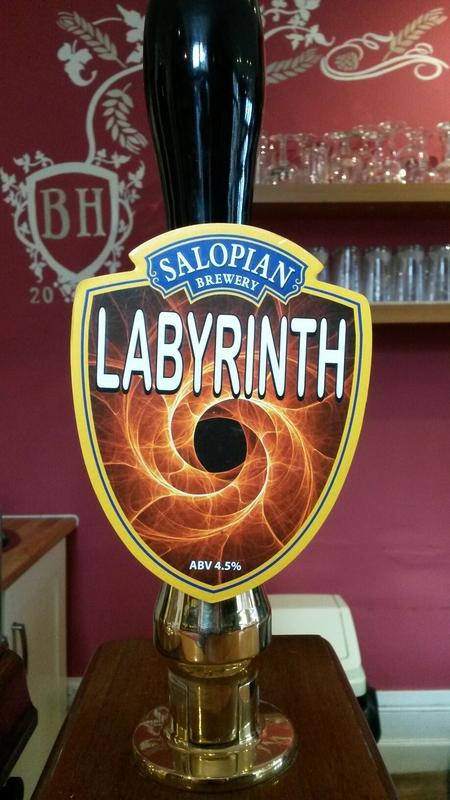 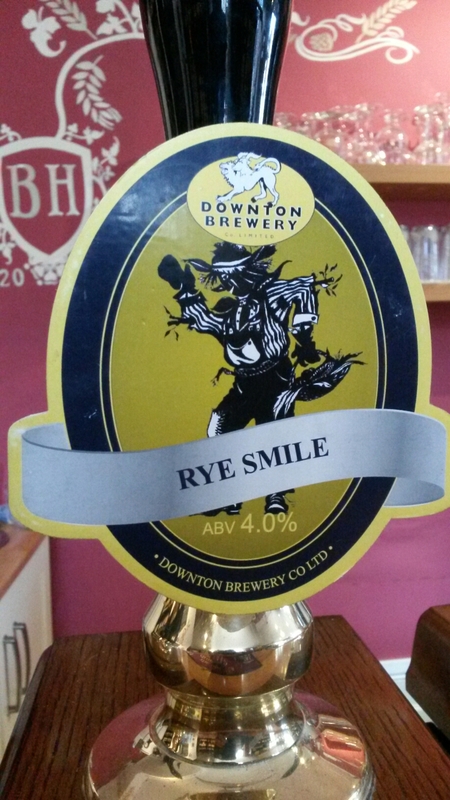 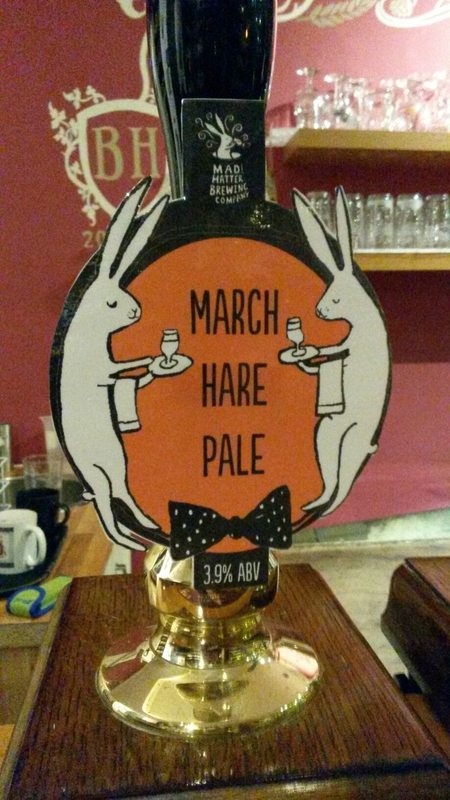 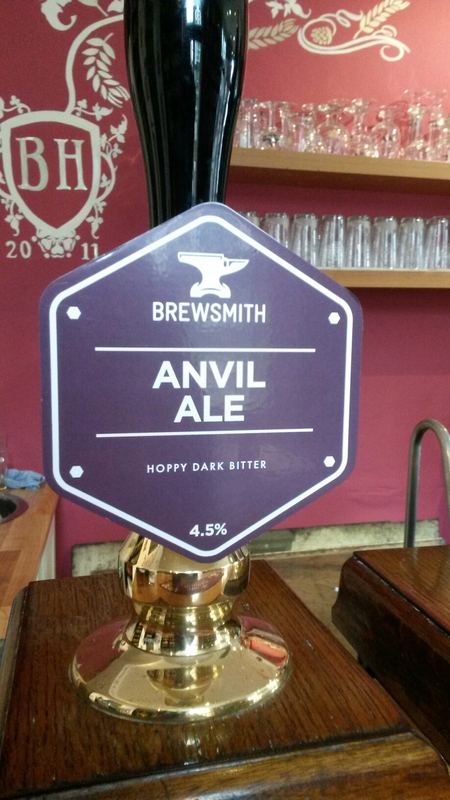 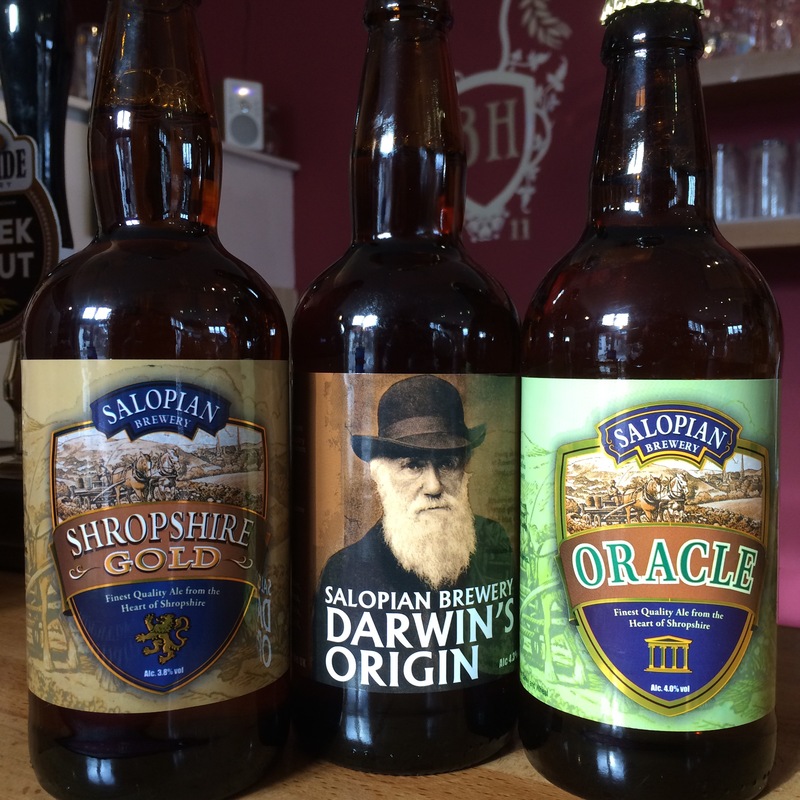 Almost the weekend, just gone on draught now…..
A couple of new bottles arrived today…. 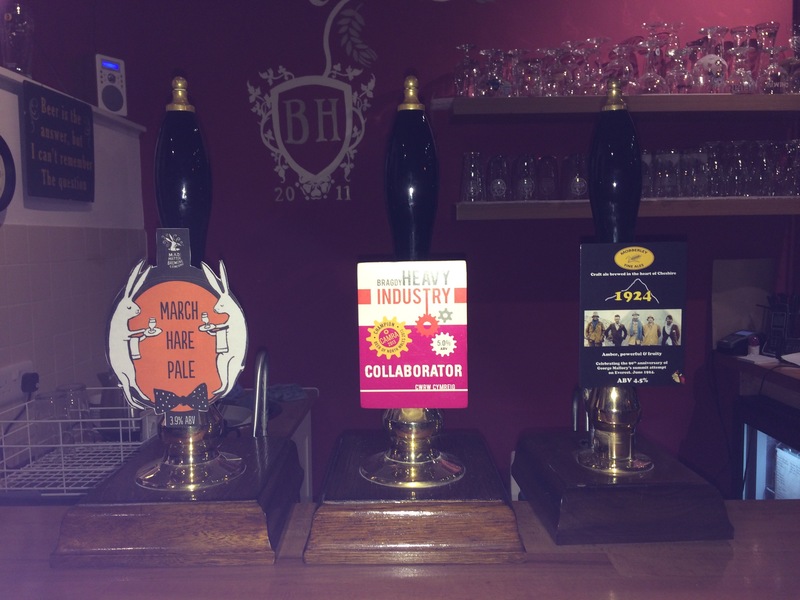 Along with Native Storm from Celt Experience…..
Ossett have dropped more Yorkshire Blonde and Treacle Stout…..
Cellar looking pretty full on the cask front now with two more breweries arriving tomorrow…. 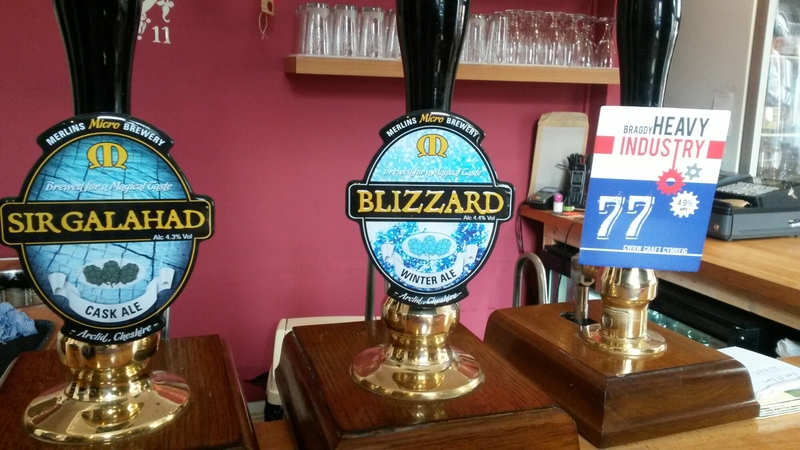 With number of subs lining up 😆…. 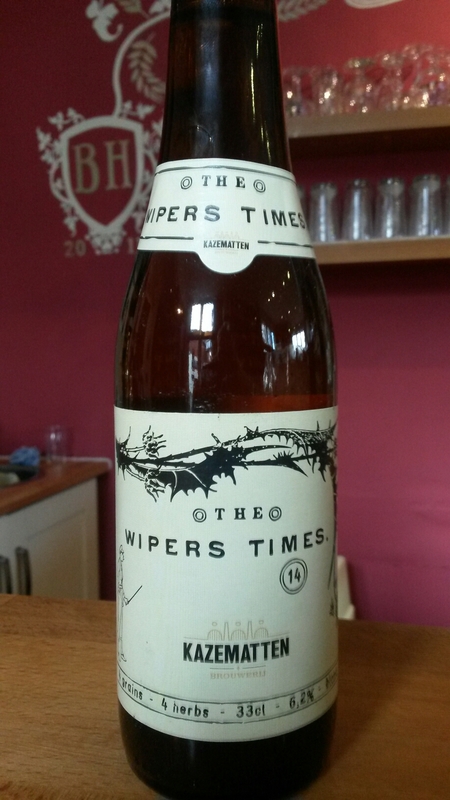 Big re-stock with the continentals, Storm’s wonderful Silk Of Amnesia is back in stock along with a new Belgium brewer Kazmatten, The Wipers Times…..